Join us today, Monday 30th June at 2pm SLT at the Designing Worlds studio in Garden of Dreams for a viewing party of our latest episode as we pay the first of two visits to the amazing SL11B Community Celebration! This show was recorded before the event opened, so we concentrated mainly on the public builds – next week’s show will focus on the residents’ builds (many of which were still under construction as we filmed). We talk to Diana Renoir, Exhibits Assistants, Sec Mod Co0Ordinator and Land Team (and half a dozen other key roles! ), Rosamoo Mendelsohn about the wonderful Big Hunt (which still goes on to July 5th), the builders of the DJ and Live Stages -Kaz (Kazuhiro Aridian) and Aki Shichiroji, Will Webb, theTime Capsule co-ordinator and last but certainly not least – Yvanna Llanfair, the creator of the wonderful pod tours – which this year include seamless transitions to balloons and boats! 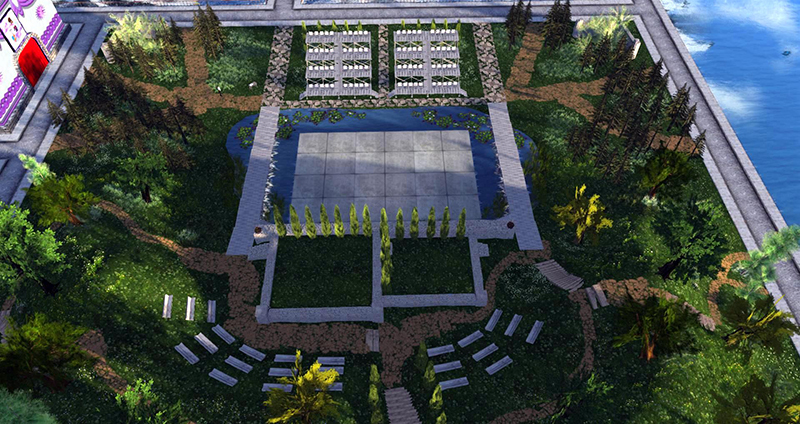 SL11B Community Celebration is open for a further week – until July 5th – so make sure that you don’t miss it! 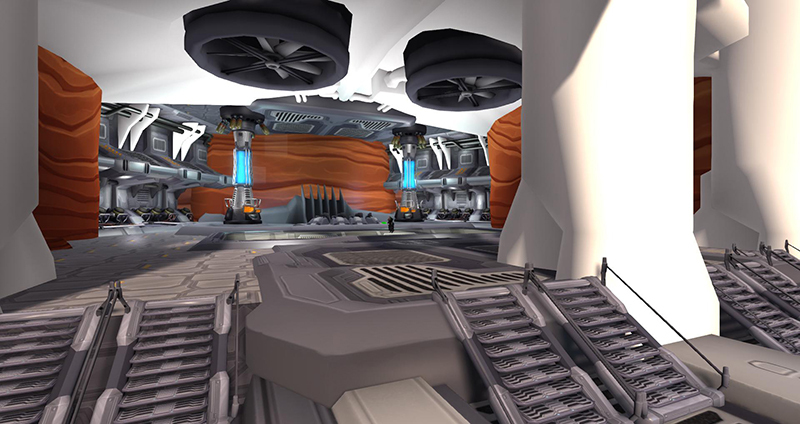 And to help you explore it, you can find a copy of the Guide (with maps and details of the exhibitor builds here on the web – or you can pick up an inworld copy at the Prim Perfect exhibit on Fascinate. Both versions have links to enable you to jump or tp quickly to anything that catches your eyes! Join us at 2pm for a spectacular show – make sure that you don’t miss it! 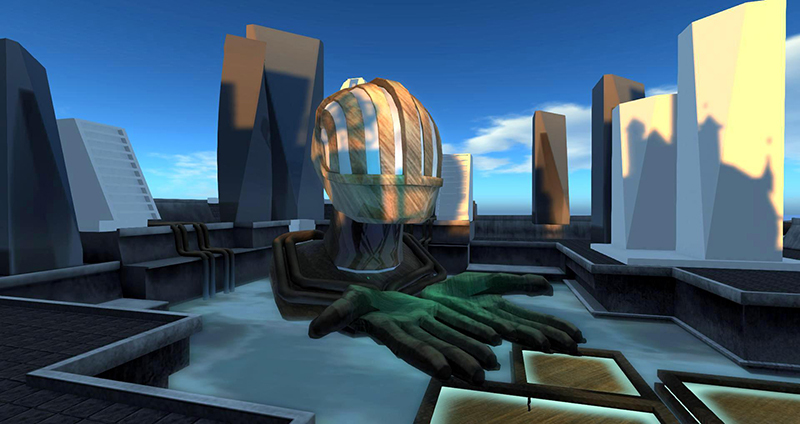 Or – if you can’t attend in person – tune in to the web at 2pm SLT on Monday for a showing on Aview TV, on SLartist or on Treet – or catch it later in the week on our shows page on the Treet.tv web site at http://treet.tv/shows/designingworlds, on the Aview TV Designing Worlds channel – or on the Designing Worlds blog. 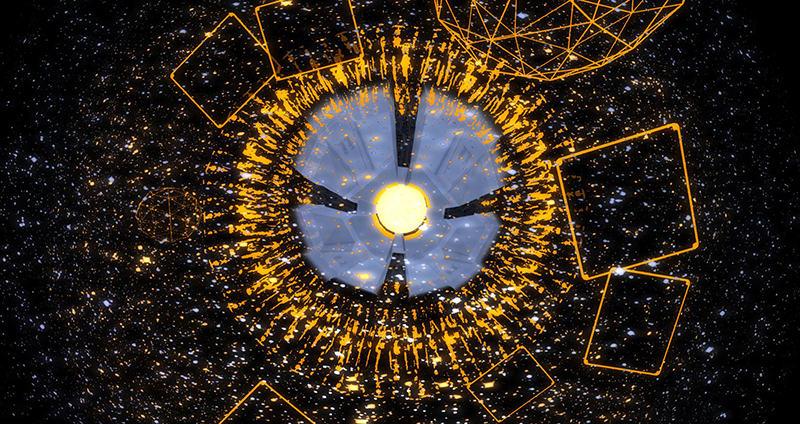 How do I find out more about the SL11B Community Celebration? Find out about the Big Hunt here. 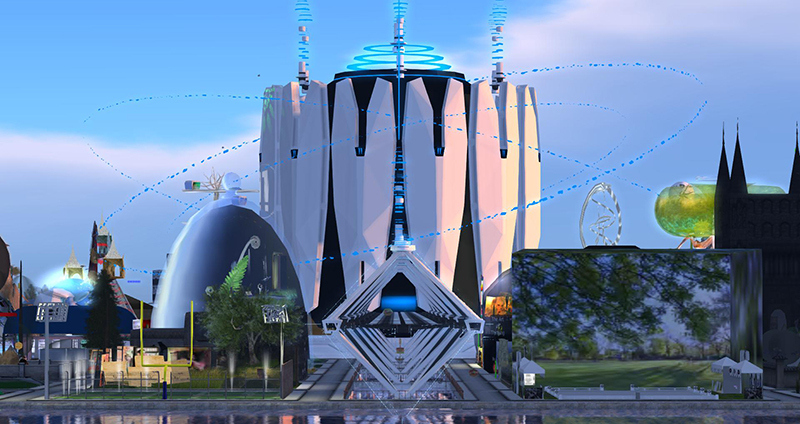 Previous Post: Prim Perfect talks today at the SL11B Community Celebrations: Mesh Creative and Fantasy Faire! 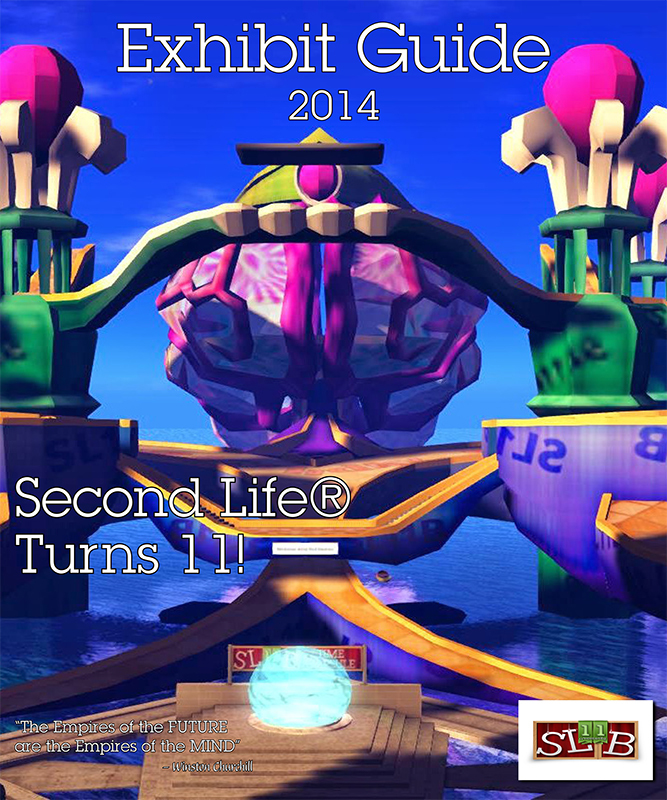 Next Post: SL11B Community Celebration Video No 17: The MadMan says farewell to SL11B!